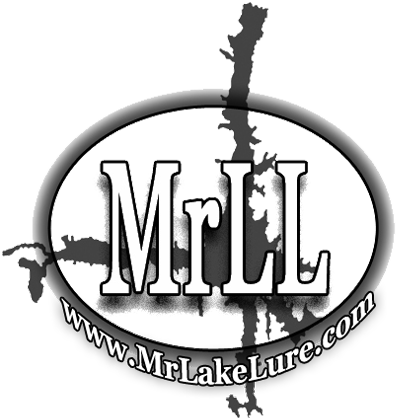 The “lure” of the lakefront lifestyle is certainly hard to resist. Like so many others, Greg and his wife Cindy discovered Lake Lure while on vacation. They stopped along the bank of the Rocky Broad River, and Greg felt the connection right away! He was drawn to the natural beauty and relaxed pace of life in Lake Lure. From the fishing to the boating to the world class golf, it’s an outdoorsman’s paradise. Greg owned a successful healthcare personnel business in California for nearly 20 years, and decided it was time to sell. As Greg transitioned from his previous business to life in Lake Lure, he shifted his career focus to real estate. Using his entrepreneurial skills and California business savvy, he quickly made an impact in the community, earning him the name of “Mr. Lake Lure”. Whether he’s utilizing new Internet resources, or creating dynamic marketing strategies, Greg sets high standards for the local market. He has a team of Buyer’s Agents and Transaction Coordinators wo rking full time to insure clients are taken care of every step of the way. “For me, success is all about quality and communication”, Greg says. 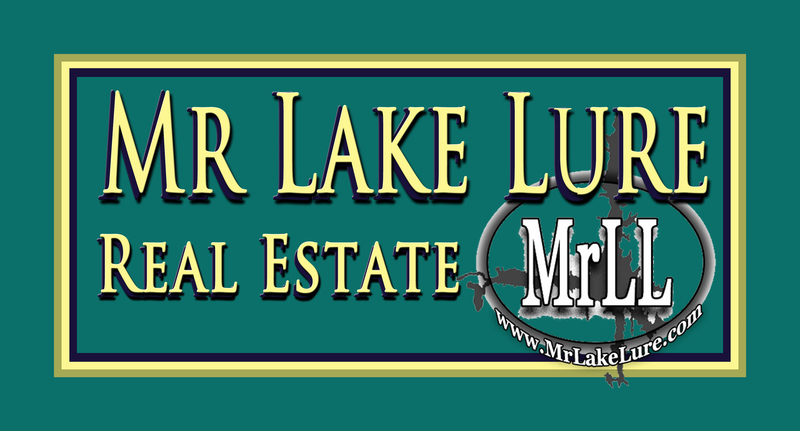 “People know they can count on me, and The Mr. Lake Lure Team, to provide the most comprehensive and effective service around.”If you're buying or selling in Lake Lure or the surrounding communities, put your real estate needs in the hands of the Lake Lure real estate expert, Greg Balk. Greg is a Licensed Real Estate Broker in both North Carolina (218909) and South Carolina (82457). His credentials include certification as a Resort and Second Home Property Specialist, a Previews Luxury Home Specialist, a Foreclosure and Short Sale Specialist, and a computer savvy E-Pro. 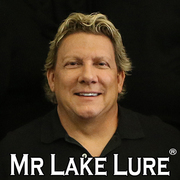 He’s Mr. Lake Lure for a reason. Call Greg today!